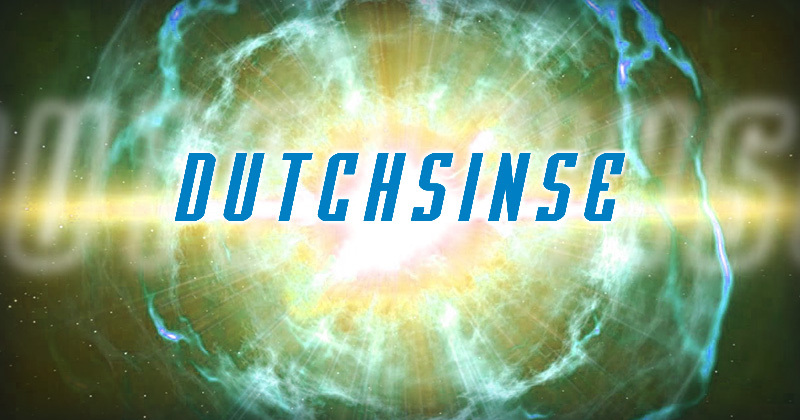 Many may be familiar with the YouTube personality, Dutchsinse. Dutch runs a YouTube channel which reports extensive information on geomagnetics, geophysics, and tectonic developments from around the globe. These reports have been vital in the study of geotectonics and have at times, proven to be more accurate and detailed than official USGS reports. 12/19/2016 -- Large wave of energy from unknown source hitting Earth now - Possible effects? Many of us have heard of the phenomenon referred to as the galactic superwave as discussed in recent scientific publications. This superwave is theorized to be a wave of energy that is bound for our solar system at present. This wave represents an enormous cloud of highly energetic particles which has the potential to impact life on Earth significantly. Though scientists are unfamiliar with the exact impact of this high-energy event, we have a number of alternative sources which may give us clues. The subject of what has been dubbed "The Event" is an extremely hot topic at present on alternative websites. This is not simply because of a rumor or two. This idea of a planetary event exists as the combination science and of numerous ancient prophecies and predictions from around the world. These predictions are relate to galactic cycles and the cosmic mechanisms that allow life to develop and evolve on a planet. It is due to the measurable consistency of these galactic cycles that ancient cultures were able to time them with significant precision. Consequently, these predictions have been revealed to have great potential for impacting our planet once again. According to many of these prophecies, our current period in time was predicted to be turbulent, which it has very much been. The world was predicted to face many different obstacles and its people would be called to choose between a road of prosperity and one of destruction. On multiple fronts, this too is currently taking place. The wars we hear about, the political scandals and revelations of corruption all seem to point to a great opportunity to face our collective societal baggage and to move forward free of the bonds that currently hinder us. On the other hand, we could ignore all that is currently taking place and allow the world to face ruin. These are both choices according to many different prophecies from ancient times. Fortunately, it seems that we as a planet have chosen the path of prosperity. If these times truly represent the turning point for our society and the planet, this is an amazing time to be alive. Whatever the impact of these massive pulses of microwave energy, our collective choices are determining the direction of our society. Whether or not these cosmic pulses are impacting that choice is speculative. However, our opportunity for societal and global improvement seems to be crystal clear. Thank you for this information! Keep spreading truth!